"Nerf-tastic isn’t a word yet. This game won’t help." Heralding the 40th anniversary year of Hasbro Inc.’s NERF brand, NERF 2: N-Strike Elite will deploy this fall, bundled with a newly designed blue NERF SWITCH SHOT EX-3 blaster and attachable decoder lens that will deliver a blend of covert operation elements with over-the-top blasting missions. NERF 2: N-Strike Elite will feature a classic rail shooter style of gameplay and equip players with a cache of fresh features. 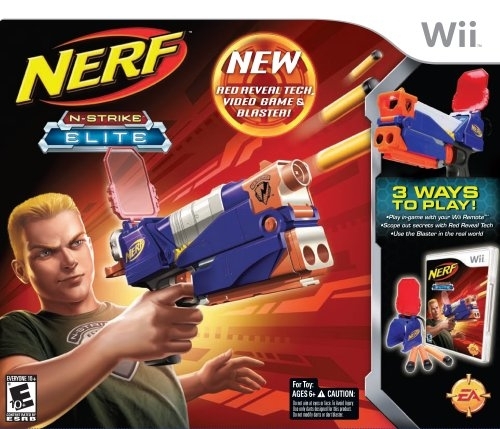 With the Wii-remote snapped into the NERF SWITCH SHOT EX-3 blaster and the red reveal lens engaged, players will be able to detect enemy weak spots, solve puzzles and decode secret messages as they blast their way to victory. 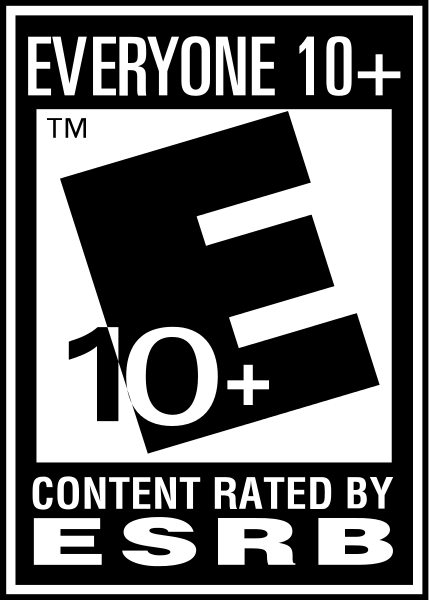 Boys in the target age range of 8 to 12 will jump into battle as one of four playable characters, each with their own unique customizeable blasters and abilities. For those players who find themselves in a melee that requires back-up, NERF 2: N-Strike Elite will include two-player co-op, allowing buddies to immediately jump in and join the crusade. Players will also interact with a veritable army of robots including B.O.B., the same recruiting robot from the first NERF N-Strike game.